New for 2011, the AL-KO 42B Comfort offers multiple functions and unbeatable value for money, all whilst incorporating european build quality at an entry level price. 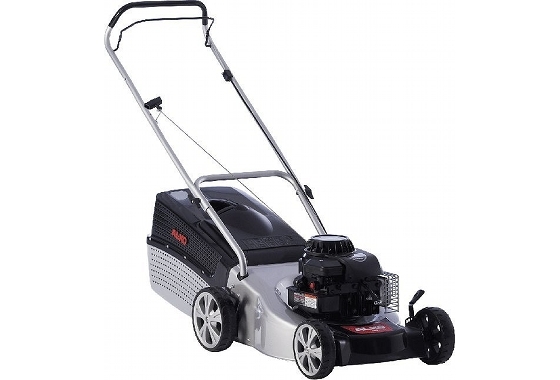 The new 42B Comfort is a 42cm push propelled rotary mower. Improvements to this 2011 model include new height adjustment handles, colour coding, and the innovative AL-KO Service Position, which enables the mower to stand on end for cleaning and service access underneath the mower deck.As With all AL-KO Comfort models, the ULTRAMOW steel deck features a conditional 5 year homeowner warranty.